Me and Andy dislike Sunday's as we always think it seems to be a very long day especially if we haven't got anything planned besides a lazy day at home. 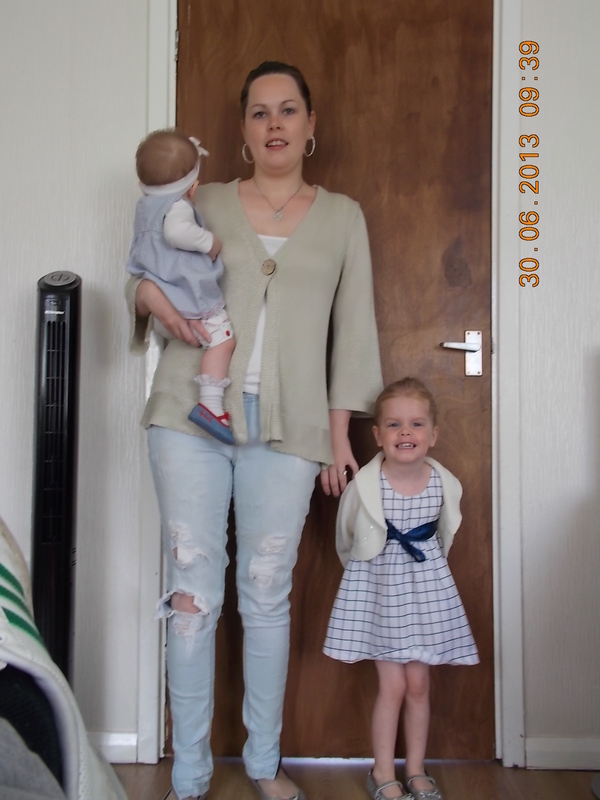 But today me and the girls met up with a friend of mine and her 2 sons and we all went off for the day to Preston park in Stockton-On-Tees. I made sure to pack a few things for a picnic as I wasn't paying the prices to eat out, there is no need to pay to eat out when it's a sunny day a picnic easily pleases my girls that's for sure! 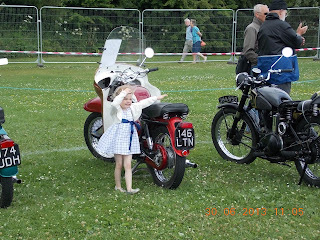 I was very proud of Alesha because we were walking around the park looking at all the old and new fire engines, motherbikes and cars, she never whinged once to say she was tired. We arrived there at 10.30am and didn't leave until 2.05pm only resting for about 20mins while we sat down to enjoy our picnic. 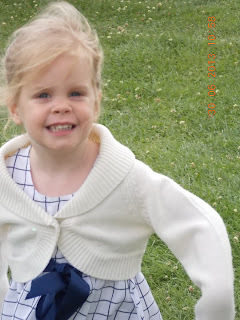 I got some lovely photos of Alesha in the sunshine but not many of Alesha because she was asleep most of the time and only woke up near to the end. Really tasty Tuna burgers that can be made as large or small and as spicy as you like - make 2 bowls, one for the kids and one for adults - to keep the whole family happy! Mix everything together and make into small burgers. Cook in oil until brown on both sides and heated through. We have this for 2 adults and 1 child but you can vary the amounts according to the numbers you have. Alternatively use salmon, pilchards, or whatever fish you prefer. Try adding mashed potato to the mixture to 'dilute' the fishy taste if necessary. Older children may like a little Thai paste mixed into their burgers. 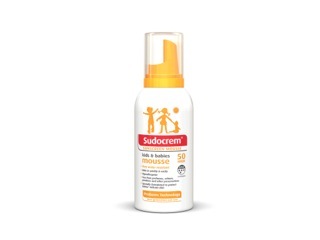 Sudocrem Kids & Babies Factor 50 Sunscreen Mousse which has been designed especially for young skin. It rubs in easily and is delicate to use all skin types. It is important for parents to start a good suncare regime early, in order to reduce the risk of skin cancer and premature ageing. Forest laboratories, the company behind Sudocrem, also designed some fun t-shirts, with the logo 'Kids in the sunshine', KISS, on them. With the summer sun due to make an appearance, it is perfect to help keep little ones protected in the sun. For your chance to win a bottle of Sudocream Mousse and KISS T-Shirt follow the steps below. Being a mother of 2 young children I always find myself on the go making sure kitchen sink and bathroom are clean, as I would hate the thought of my girls catching a nasty bug if I forgot to clean the limescale. I have never used LimeLite before, at present I'm using a Asda own brand and it does the job okay. We live in a hard water area so we seem to get limescale building up quite quickly with anything that involves water. I used the spray on the bathroom and kitchen taps and also under neath the taps where the water pours out as it's only recently I've noticed that lime scale has started to build up there. Then after 15 minutes I slipped on my rubber gloves and got to work with my sponge, I used the rough side of the sponge to rub in limescale off all the areas, it all came off without the need of alot of scrubbing. I then used the other side of the sponge to wipe around the taps and they then looked good as new! Very shiny, even my eldest Alesha 3 years commented on how shiny the taps were the next morning when she went into the bathroom to brush her teeth. 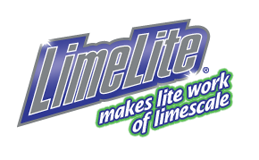 I must admit it is alot better than the Asda own brand as not only does LimeLite leave a good long lasting shine but it also leaves a long last fresh smell. Yesterday I used the LimeLite gel on descaling the kettle. I diluted some of it in a jug of water and poured it into the kettle and popped it onto boil. Once it had finished boiling I emptied the water and all the white bits of lime scale were falling out, just had to give it a good shake and wipe and now my kettle is free of lime scale for another while. 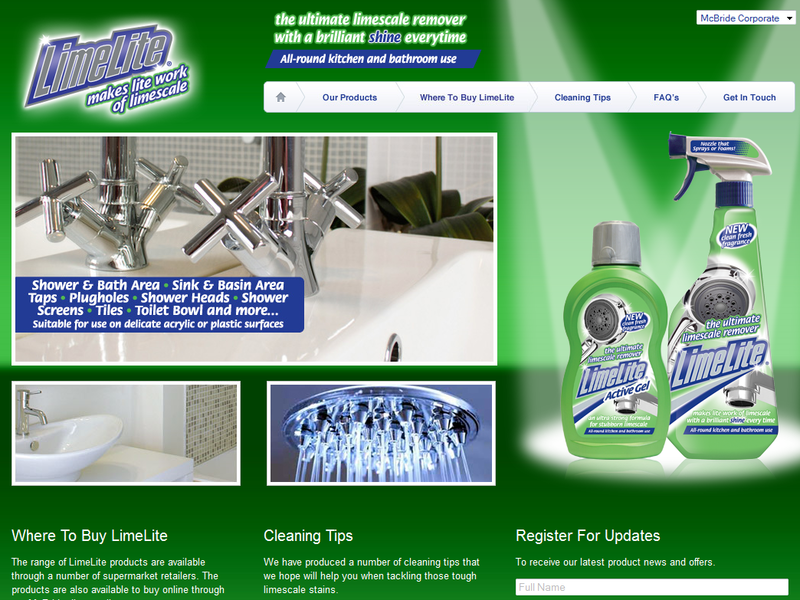 I would definitely recommend LimeLite gel and spray, you can find LimeLite in major supermarkets. La Redoute are a French online fashion company. They have the newest trends out there for women, men and children. To save get the £50 offer, simply pop on over to their website http://www.laredoute.co.uk/ and spend £100 or more and then enter this unique code at checkout 5018. You can even use this offer on their sale items! But hurry it ends midnight tonight! 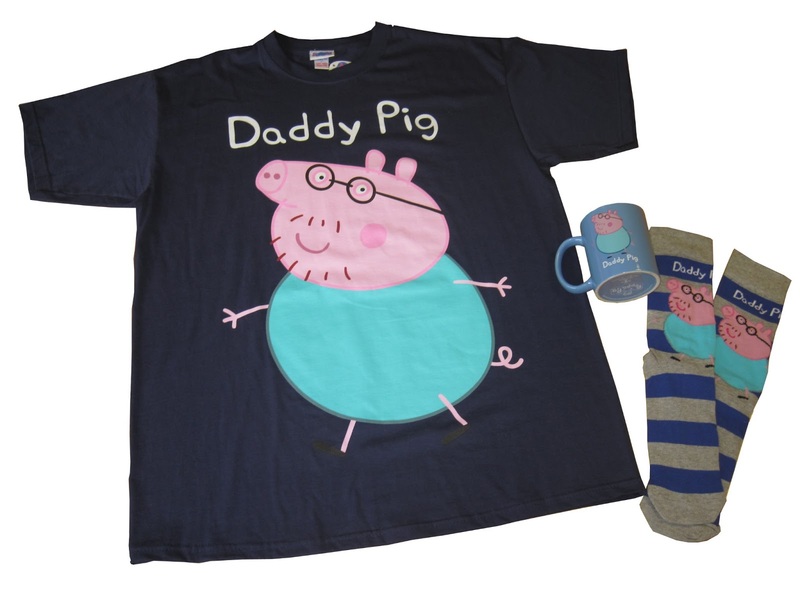 The Peppa Pig World online toy shop, and the official store based at Paultons Park in Hampshire, has today (Monday June 17) launched its new ‘For Grown-Ups’ collection. The new designs are avaible at Peppa Pig World and will range from Mummy and Daddy Pig t-shirts, socks and caps to branded mugs, key rings and aprons. Prices range from £3.99 for socks to £16.99 for t-shirts. 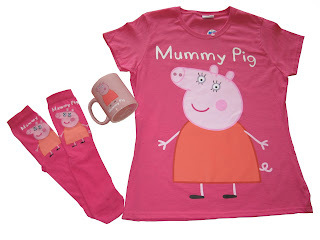 The Peppa Pig World online toy shop also offers a variety of other Peppa Pig branded merchandise, unique to the popluar Peppa Pig programme, including clothing, games and soft toys such as George's Dinosaur and Peppa's Teddy. The UK's exclusive and world first, Peppa Pig World, is located at the family theme park, Paultons Park. Peppa Pig world includes 7 rides and features the largest (and only) dedicated Peppa Pig shop in the world. 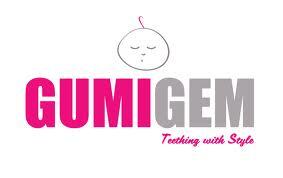 A few days back Andy received a parcel which contained one of Gumigem amazing dadtag necklaces to help our youngest Alana with her teething pain. So Alana is at the teething stage and she chews anything and everything. The thing she loves most? my necklace! And its a nightmare because it's my lovely keepsake pendant with photos of my girls inside and it now has tiny little dents all over it from little miss moo (Alana). I don't know why or what it is but she is drawn to anything hanging around anyone's neck. So when I was asked if Andy would like to review Gumigem's dadtag teething necklace I jumped at the chance because it might then stop her from trying to chew on mine considering she will have something better to chew on as it's made from none toxic silcone. 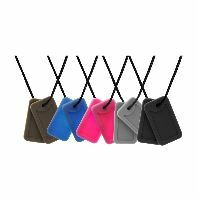 The string on these are also quite long so great for little ones to hold and even better if you have a large chest size. 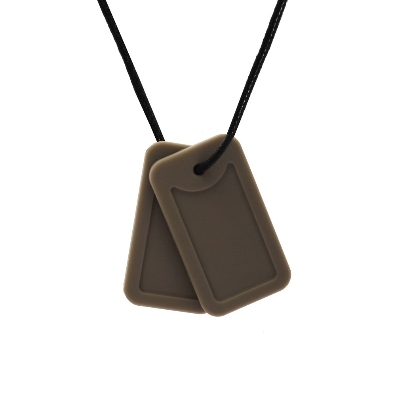 These dogtag not only help ease the pain and give some comfort whilst your child is teething but they also look very stylish. Now whenever Alana goes for Andy's dogtag we need not worry, as she chews away it's making her more happy because it's easing the pain a little on her hard gums. chocolate malt loaf I jumped at the chance. 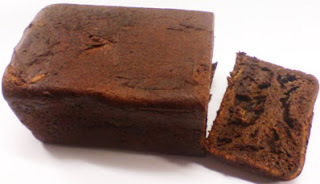 To celebrate 75 years of delicious squidginess they are giving us all a treat by launching their first ever chocolate loaf. a twist on something classic it just does not work (some things best left original). It wasn't even in our house 5 minutes and Mr.B and Alesha had already decided they wanted to try some so they got a plate each and got stuck into the special edition malt loaf. From the first bite Mr.B said it tasted spot on, all the greatness of the original loaf with a little kick of chocolate. 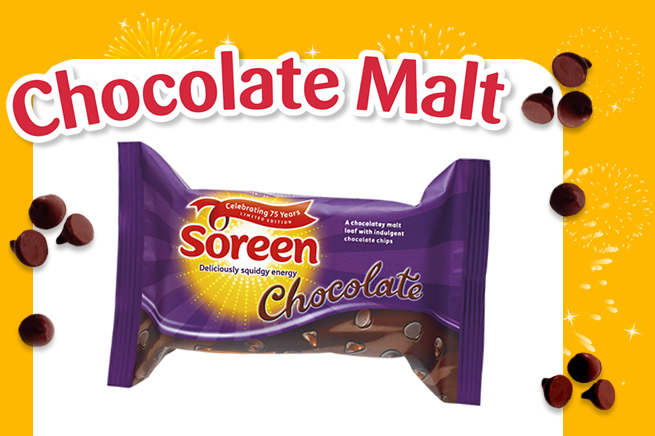 Its not too heavy on your stomach either, and goes great with a cuppa. Late on that evening I decided to treat myself with a little bit once the kids had gone to bed, and I have to agree with Mr.B that it tasted great! I will definitely be picking up a loaf or two whilst doing this weeks grocery shop. Why don't you give it a try? You won't be disappointed! When it comes to buying a gift for a special occasions Getting Personal never fail to impress with their wide choice of products including personalised items and gift experience days. Mr.B was over the moon when he received a parcel of Father's Day goodies to review from Getting Personal. He gets trills from fast cars and noisy engines (what man doesn't ? ) his face soon light up when he opened the sliver wallet which contained an experience gift voucher for a Ferrari Thrill at a location of his choice. He was left speechless and shocked with happiness and now can't wait to ring up a location nearby and book a day. 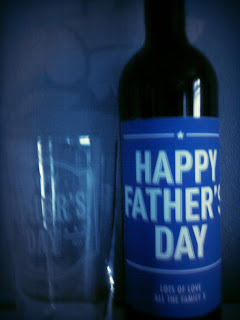 Now it's time to tell you about the really interesting personalised keep sake gifts which Mr.B was sent for review for Father's Day. 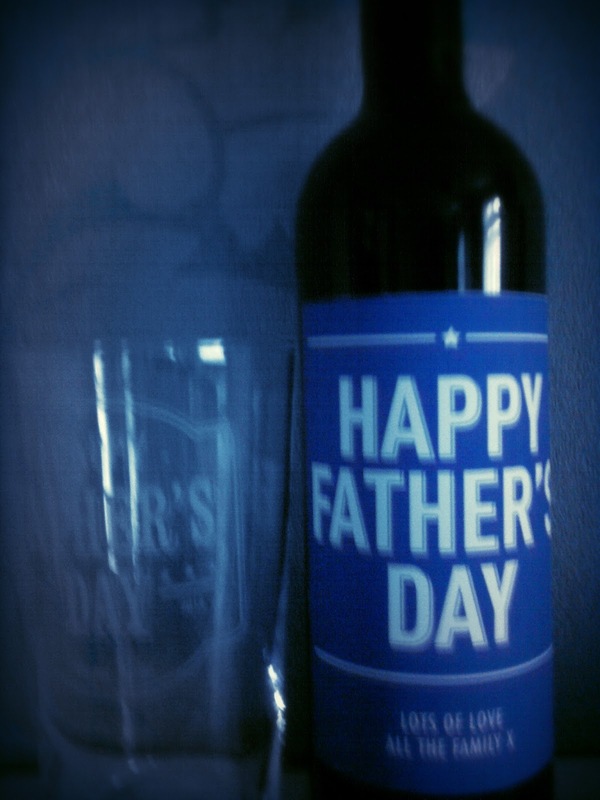 A personalised pint glass which had the following engraved on it 'Happy Father's Day 16th June 2013 Lots Of Love All The Family X' and a bottle of wine which contained the same personalised message. 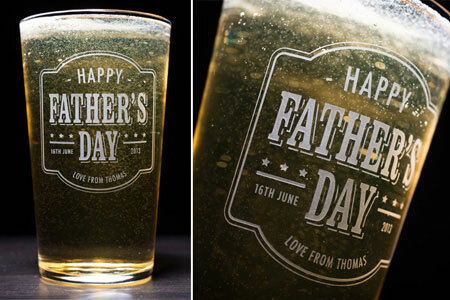 The pint glasses only cost £9.99 and that's including a free personalised message, you also have the option for the glass to come in a luxury gift box which only costs an extra £3. The glass has been washed in the dishwasher on a hot setting and came out good as new! The unique bottle of wine came with a personalised label of my choice. You can also choose whether you would like White, Red or Rose wine, a truly unique gift which would impress any wine lover at a brilliant price of £19.99. The labels are printed using the highest quality inks with water proof technology. Another item we were sent was a personalised Father's Day heritage blue plaque. The 195mm plastic blue plaque can be personalised with any name as well up to five lines of personalisation, plenty of room to advertise the most notable accomplishments. These lovely plaques can be displayed either inside or out and do not need any maintenance. Mr.B has put his away until he as finished sorting his little shed in the back garden as it will then be screwed onto the shed door for everyone to see. 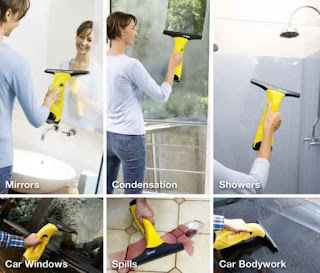 When I was asked to review the Karcher window vacuum/cleaner I was delighted but not expecting much and here's why. As we all know when it comes to cleaning the windows you either call in the pro's or tackle it yourself and never get it right. We always leave a streak here, a mark there, and to be honest I didn't think this product would differ. So the product arrived and I got to work, took everything out of the box and easily put it together. 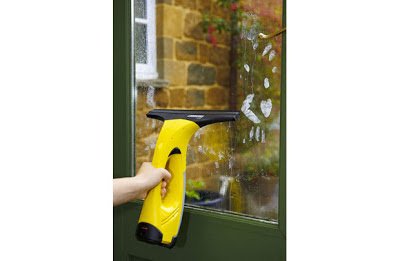 For a small lightweight window cleaner, the spray bottle was sturdy and strong. It came with a micrifibre cloth for cleaning the window which attaches to the spray bottle and makes it really easy to spray and clean in one go. The shape of the cleaning head gets into the corners and right upto the edges. The vac was strong with decent size blades to make ease of sucking up all the liquids. I gave the window a few sprays and set to work with the cleaning microfibre cloth, I spent a couple of minutes scrubbing the window making sure to to get right upto every edge. Once done I picked up the vac, turned it on and held my breath. To my surprise when I reached the bottom of the window on the first pass I stepped back and looked at the window. It was crystal clear not a streak, blemish or mark in sight. I continued on and finished the window, STREAK FREE and glimmering. I gave the other half a shout and he could not believe I had cleaned the window, when I showed him my secret weapon he took it and started to do his car windows, same result. Clean windows all around, house and car so both of us are happy. It really will pay for itself and at the price of £64 its worth the investment because the money you will save getting a window cleaner in will go nice for something for me. Can be purchased online and also big name supermarkets. 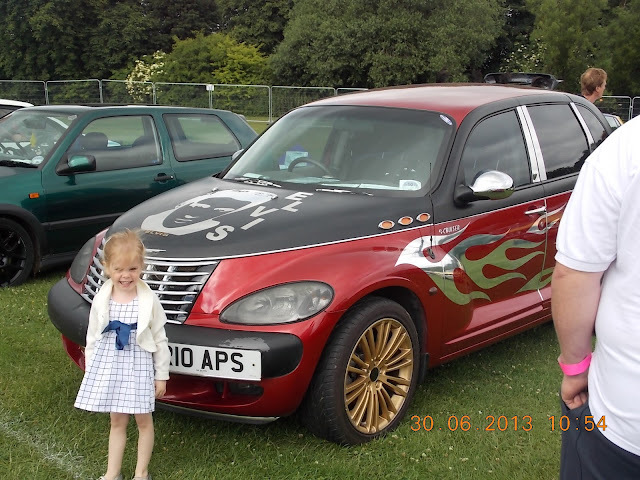 It's been just over a year since Mr.B passed his driving test back in March 2012. 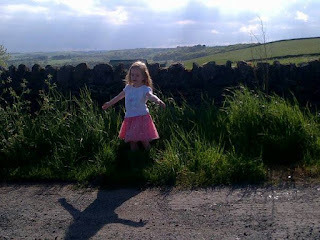 We couldn't wait to purchase our first family car, so we bought a Rover for just under £300 second hand from a garage. With me being a stay at home mother and Mr.B working but not on great money we couldn't fork out alot of money for a new car. I was very nervous when I got into the car and Mr.B put his foot down, "GO SLOW" even though he was only doing 10mph as we had just set off, but I couldn't help being nervous as it was the first time I was in a car with him driving. Months later and were already on car number 7, yes that's right car number 7!! We have no luck what soever when it comes to cars, or maybe we just don;t know much about cars and always ended up buying a car that needed alot of work doing to it. We have now got a lovely Ford Mondeo, it's so much quieter and much much more relaxing than all the other cars we've had. This time we done the right thing and asked Mr.B's cousin if he would go with Mr.B to have a look and test run the car before we bought it. 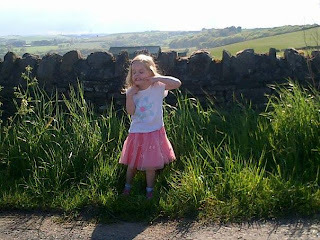 We ended up having to buy that car yesterday because 2 days earlier we broke down on a steep hill on the way to Mr.B's cousin's, it was very scary because Andy had to roll the car backwards slowly and then we all got out and waited for his cousin to come and tow us. We bought fuel pump and various other parts for engine but it still wouldn't work. Everyone was unsure what was wrong with the car. 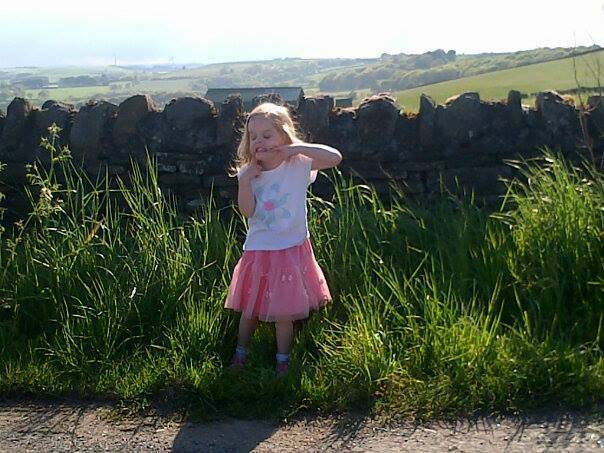 Luckily enough the sun was shining and we were surrounded by countryside, it was a lovely view! 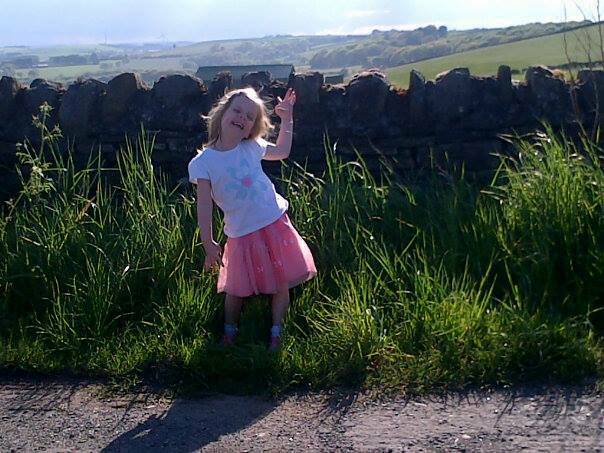 Alesha made the most of it by asking for her photo to be taken haha! So please cross your fingers and toes that this car will be our final for a long long long time. Today 5 June AEG Live and The Royal Parks announce 4,000 free theatre places for London primary school children as part of Barclaycard Presents British Summer Time Hyde Park. This initiative is part of the event’s commitment to accessibility for all and puts London’s local community at its heart. The Barclaycard Unwind Theatre in the Piazza will host two productions daily of The Golden Cowpat and Superhero Snail Boy, both from the acclaimed Greenwich Theatre in conjunction with Tucked In and the Vertical Line Theatre. Running from Monday 8th July to Thursday 11th July both productions will stop off at Hyde Park for these special shows before transferring to the Edinburgh Fringe Festival. The Golden Cowpat, a Tucked In production, is a laugh-out-loud interactive fairy-tale for children aged 3+, combining story telling, puppetry and original music in a charming tale about Hector the farmer, Betty the cantankerous cow and their adventure to find their fortunes in the big city. Receiving its premiere at Barclaycard Presents British Summer Time Hyde Park, Superhero Snail Boy, produced by Vertical Line Theatre, is a new play for ages 8+ from up and coming writer Elizabeth Muncey. The play follows characters Inari and Tilly as they deal with some of the toughest moments of growing up, discover the joys of smashing plates and inherit a bit of wisdom from a wise old snail. 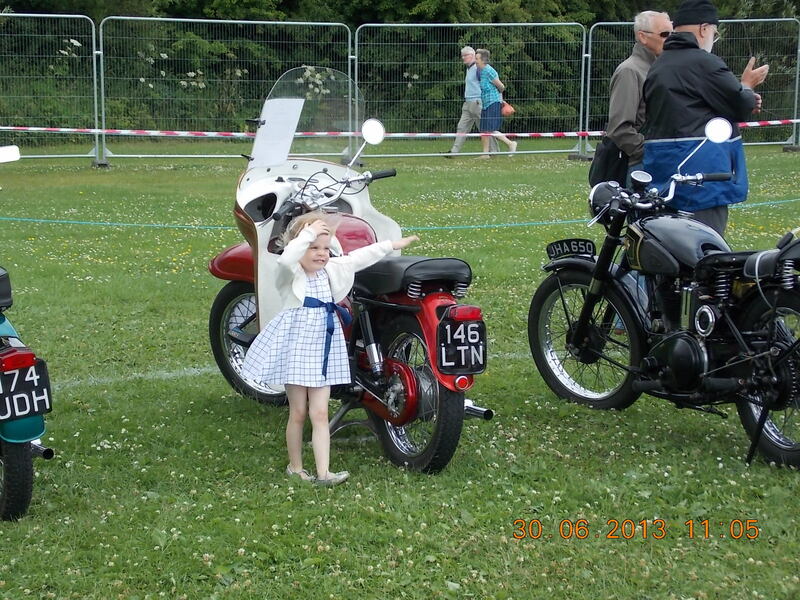 Throughout the 10-day event Barclaycard Presents British Summer Time will host a variety of events and activities aimed at children of all ages. Already announced as a part of A Day At The Park are JLS, The Saturdays, the Gruffalo, Horrible Histories and Brainiac. There will also be further exciting announcements including a special Outdoor cinema season, sporting programme, cookery, arts and crafts. Thanks to all who entered our competition to win a bottle of PoxClin CoolMousse. The winner has now been choosen using Random.org. 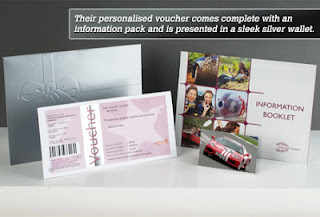 Congratulations to Janine Atkin @zeniebeenie please contact me to arrange delivery of your prize.